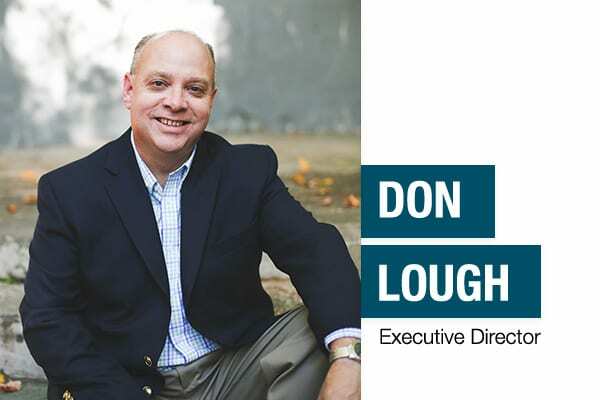 Donald H. Lough, Jr. follows a great legacy of leadership as Executive Director of Word of Life Fellowship. 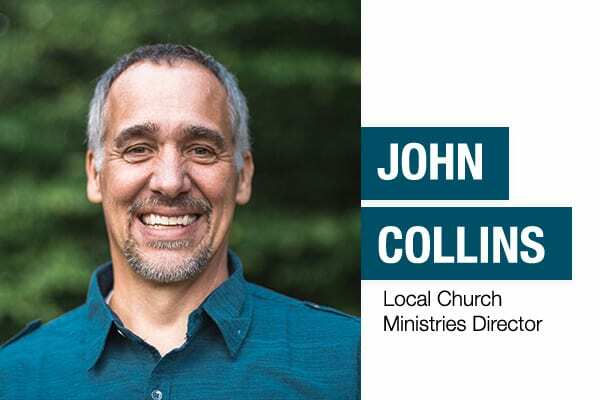 He brings more than 20 years of experience and service in the ministry as he shares the passion of those who have gone before him…Holding Forth the Word of Life. 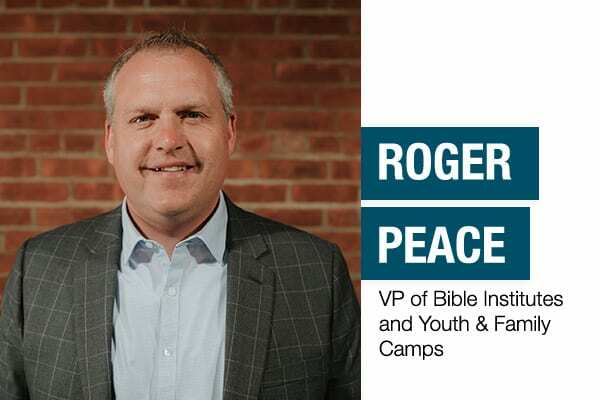 He is a graduate of the Word of Life Bible Institute in 1984 and of Cedarville University where he received a Bachelor of Arts Degree in 1987. In 1992 Don graduated from Dallas Theological Seminary after serving as a teaching assistant to Drs. Howard Hendricks and Mark Bailey and where he received a Master of Theology degree. His ministry with Word of Life Fellowship began as a teenage young man working in the camps and conference programs. 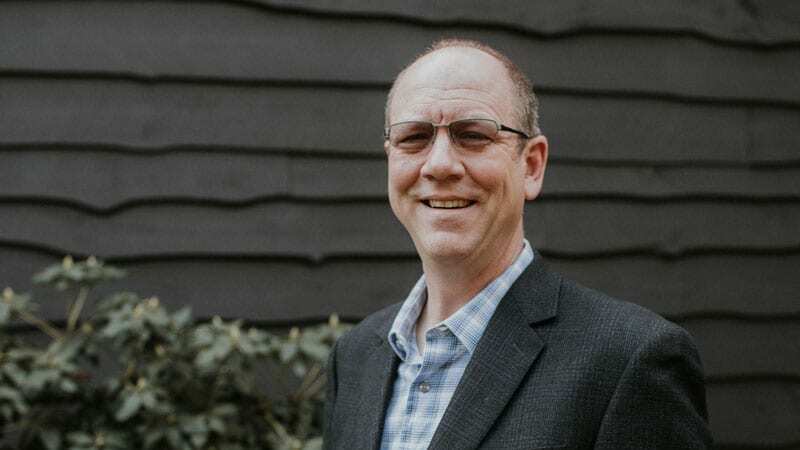 After graduating from seminary, he became the assistant to Paul Bubar, Director of Word of Life’s International Ministries in 1992. Five years later he became the Vice President of International Ministries where he served from 1997 to 2006. Don served as Director of Word of Life Fellowship from 2006-2011 before being installed as the Executive Director. Don and his wife, Darla, have four children: Alyssa, Jonathan, Justin and Ashlyn. 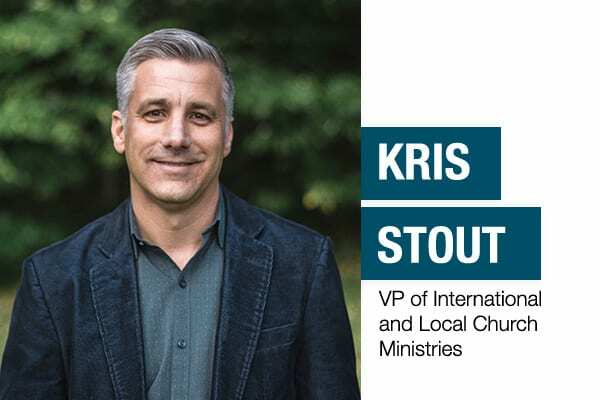 Kris oversees our more than 1300 missionaries both here in the United States and around the world in over 70 countries. 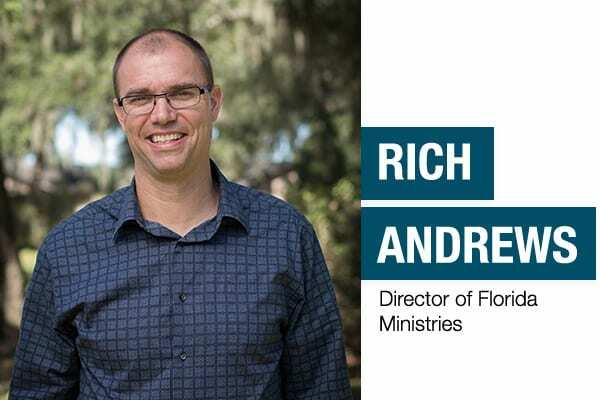 He is a connector of people whose passion for spreading the Gospel is evident in how he leads and guides the ministry. 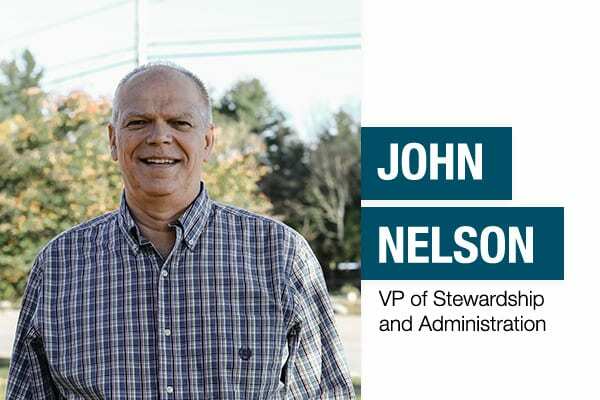 John works with our advancement department serving the needs of donors as well as overseeing operations. He is a behind the scenes servant of God who has served faithfully for decades at Word of Life. 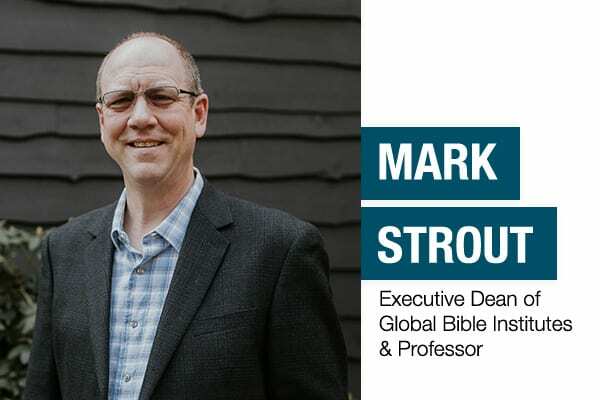 Mark has assumed the leadership of the main Bible Institute campus and its seven teaching sites located in five countries. 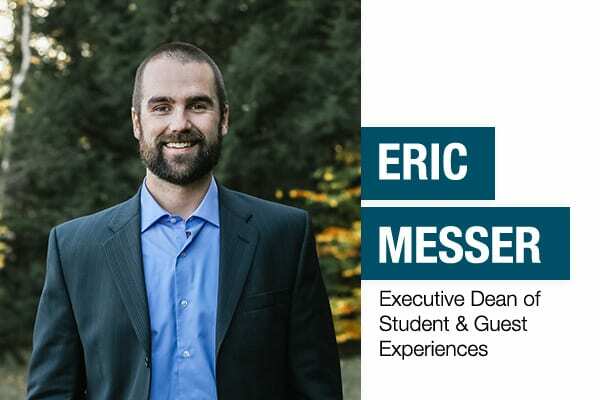 He loves bringing the Bible to life in the classroom and leading annual trips to Israel. Jack founded the ministry after trusting Christ as a young man. 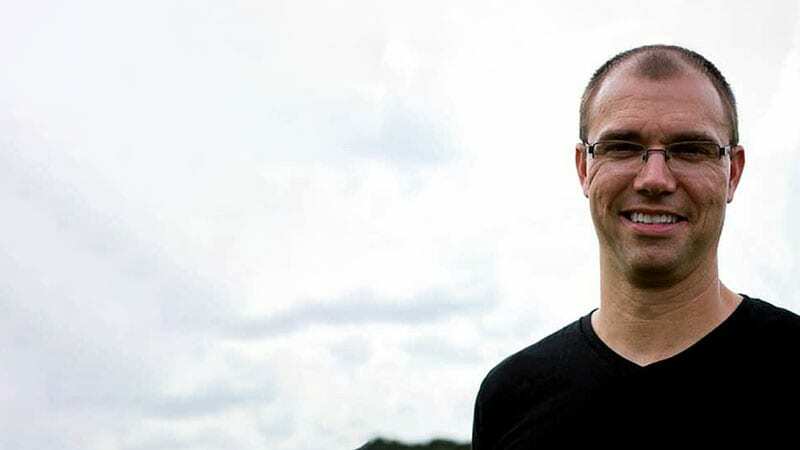 His passion was to share the Gospel and to reach young people. Jack’s contagious enthusiasm and his desire to be used of God were hallmarks of his leadership. Harry was invited by Jack Wyrtzen to become the Co-Director. He was used of God to launch the International Ministries of Word of Life and in later years, he began the Tour Ministries (Gospel Productions) which presented the Word of God through music, drama and multi-media. George followed the leadership of Jack Wyrtzen and Harry Bollback and led Word of Life to expand the International Ministries into ten new locations – a total of 44 countries. Under his leadership and through his vision was born the need for a new teaching facility and library at Word of Life Bible Institute. Joe served as Executive Director after founding the ministry of Word of Life in Argentina in 1970. His dynamic leadership was instrumental for numerous capital project upgrades to facilities, the growth of the ministry into 63 countries and the development of a new generation of leadership around the world. Our board of directors includes both business and ministry leaders who have proven themselves to live by Godly wisdom that shows in their lives and areas of influence. We rely on these men for valuable leadership and advice as the ministry moves forward. Discover all of the leaders that make the ministry of Word of Life a reality. Below is the list of all of our directors who head up the major areas of the ministry around the world. These are the men responsible for moving the ministry forward each and every day.